Open Channel: What's Your Favorite Lego Star Wars Memory? 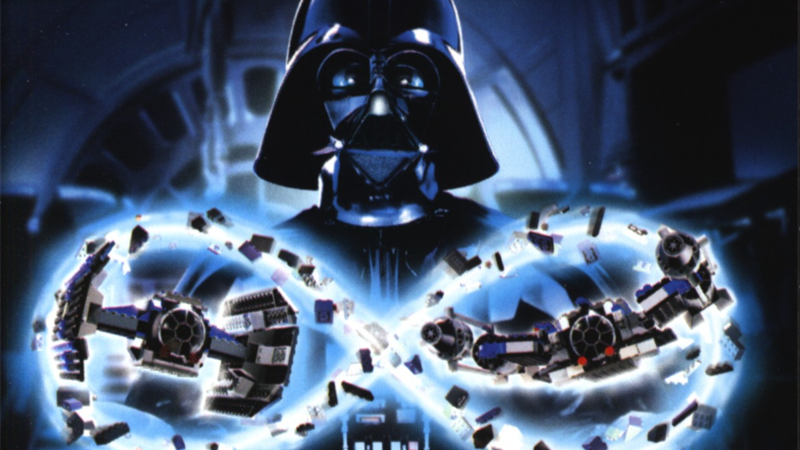 Darth Vader gets his MOC-ing on in one of the first poster ads for Lego Star Wars. On April 9, 1999, the toy industry changed forever. 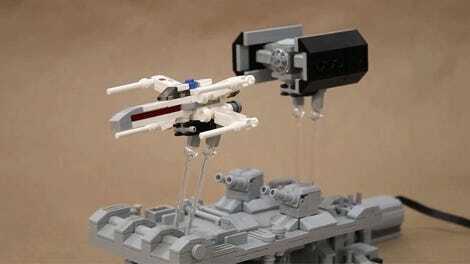 After years of making its own worlds and sets, Lego’s first-ever licensed range of building toys hit shelves: Star Wars. Twenty years later, the line is still thriving—so to celebrate, we want to hear your memories of being whisked to the brick-built galaxy far, far away. I was 8 when Lego Star Wars first began—the perfect age for the Star Wars resurgence heralded by the Special Editions and The Phantom Menace. Of the original sets that launched that year, I only really remember having the little set of Luke and Obi-Wan in the Landspeeder. For kid-me it really kicked off with the Phantom Menace sets. Anakin’s Podracer, the Naboo Starfighter, the little green Naboo speeder that’s in the film for all of about two minutes...I was hooked. Not the most elegant recreation of a very elegant starfighter, but it’s the one seared into my childhood memories. After I eventually did the foolish thing of “growing out” of building Lego as a tween, it wasn’t actually Star Wars that brought me back to Lego collecting as an adult—it was, weirdly enough, the Bag End playset from the short-lived Hobbit line. 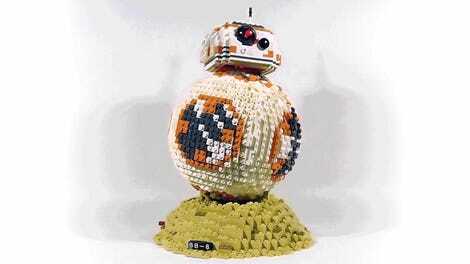 But the Star Wars line is definitely what I’ve focused on the most since reacquainting myself with Lego. 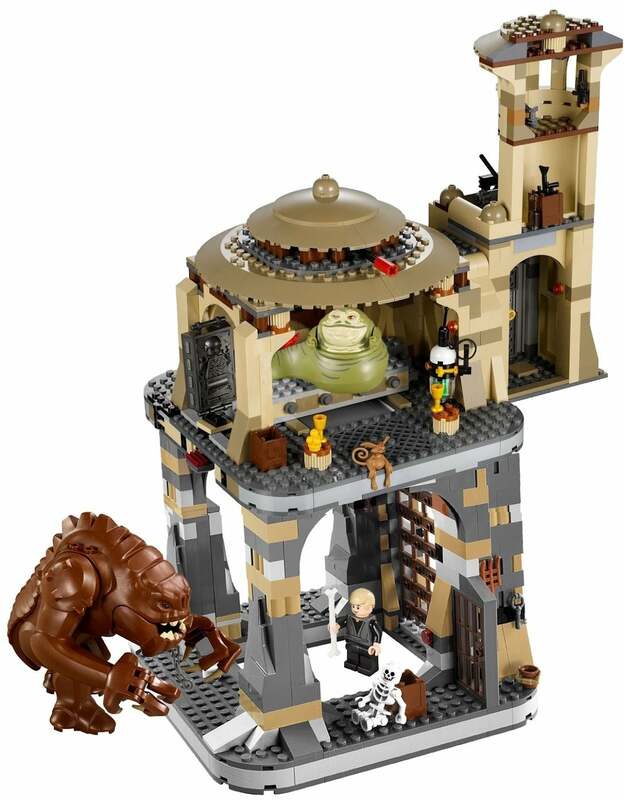 From Jabba’s Palace (with the rancor set you could add underneath! ), to the Force Awakens hysteria (Poe’s X-Wing was the thing to grab on Force Friday for me), to, err, spending way too much time and money on my very own gigantic Death Star, it’s something I still love to this day...much to the dismay of my wallet, probably. 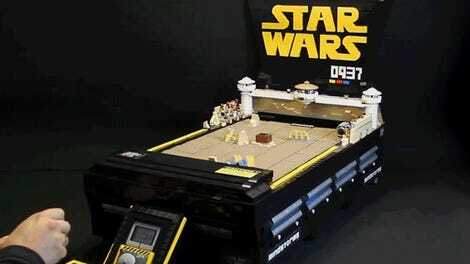 So what about you—are you still collecting Lego Star Wars? Did you ever stop? 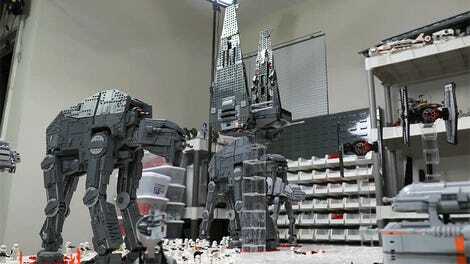 What was your first set, or your favorite one to build? Let us know in the comments!